March 22nd webinar explains how to address GDPR risk with IP-based B2B marketing technology. 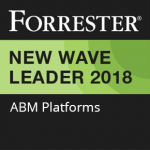 Paris – March 19th, 2018 – Jabmo, the ABM platform for Global Manufacturers, has addressed the imminent new data privacy regulations that go into effect in May 2018. The General Data Protection Regulation (GDPR) is a newly enacted policy by which the European Union (EU) will strengthen and unify data protection for all individuals within the EU. It covers any company doing business in the EU or with an EU citizen. 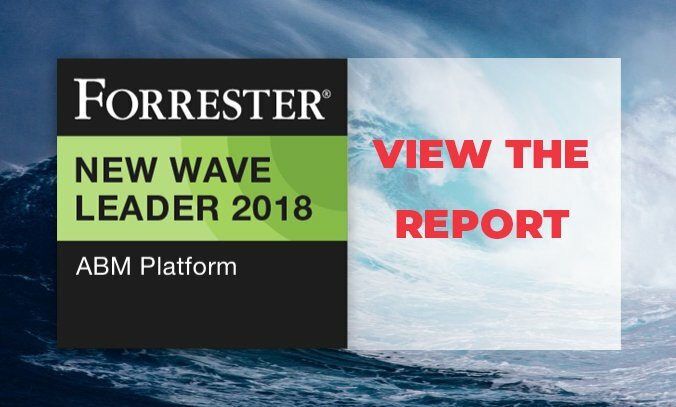 Fines for companies failing to meet GDPR obligations can be as much as 4% of worldwide revenues and €20M. At its core, GDPR specifies 6 lawful ways to process data – of which consent is one – before using personal information including professional email addresses. Individuals will have a right to be forgotten and to withdraw consent, which means that contacts on an email list could request that their personal data be deleted from companies’ computer servers, including that collected, managed and used by B2B marketing technology providers on their behalf. “Jabmo is now prepared to support its clients with GDPR after executing on our compliance plan that addresses personal data security, data hosting, subject data access rights, internal processes and increased transparency for our customers and their clients,” said Didier Andrieu, VP Data & Privacy at Jabmo. The Jabmo platform drives revenues by serving personalized and relevant content to anonymous buyers at target accounts. 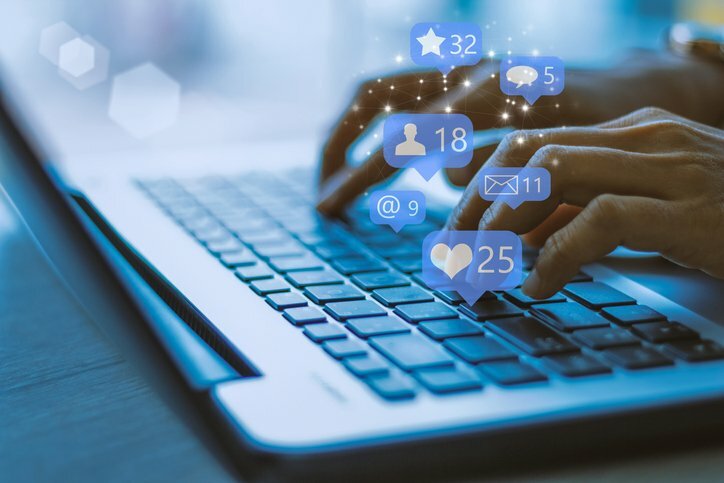 As a complement to Marketing Automation and CRM systems, Jabmo sends ads to employees at target accounts and tracks engagement based on company IP address rather than email. Jabmo is offering a webinar for Global Manufacturers to learn how to address GDPR and understand new IP based B2B marketing technology solutions to engage with key accounts. (Access the recording here). 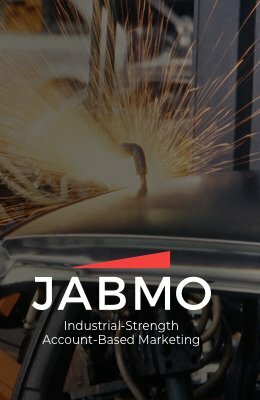 Jabmo is the ABM platform for global manufacturers. The company provides the whole solution to capture anonymous target account buyer activity and execute personalized account-based advertising strategies. Jabmo integrates with Oracle Marketing Cloud, Marketo, Salesforce Marketing Cloud and Microsoft Dynamics. Customers include Sealed Air, Schneider Electric and Fives. Discover more at www.azalead.com and follow us on Twitter at @JabmoABM.